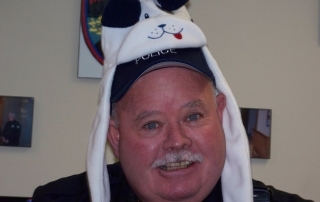 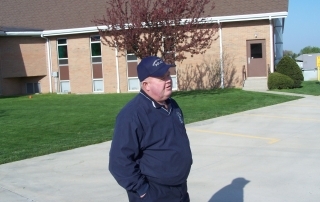 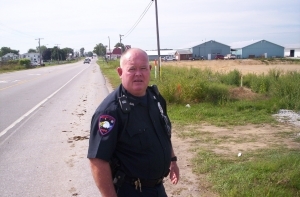 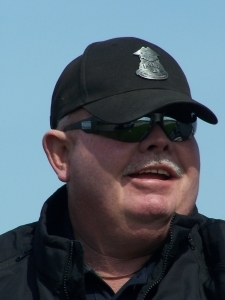 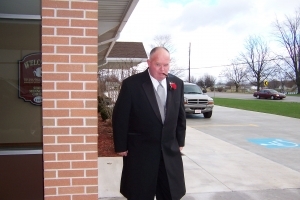 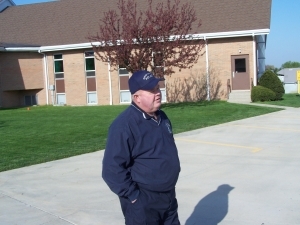 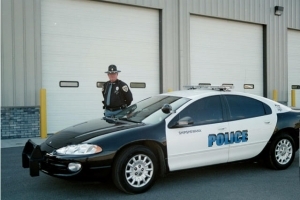 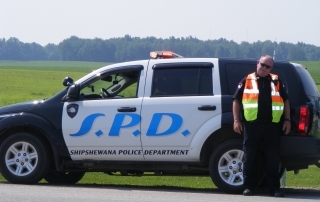 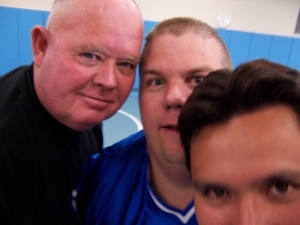 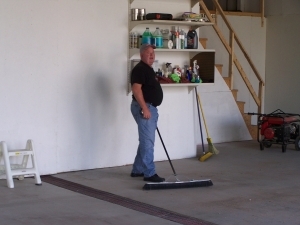 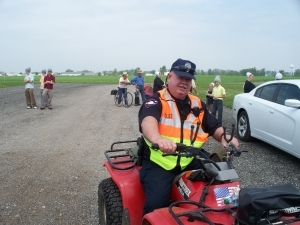 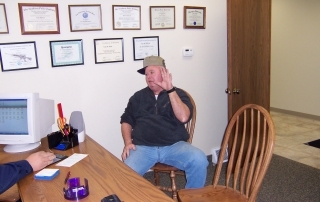 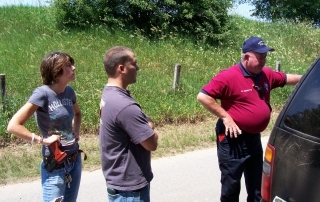 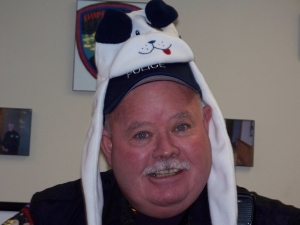 Deputy Otis Winslette started with the Shipshewana Police Department in February of 2003. 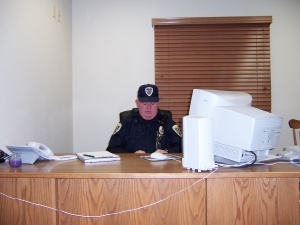 Deputy Winslette from a long lineage of law enforcement professionals. 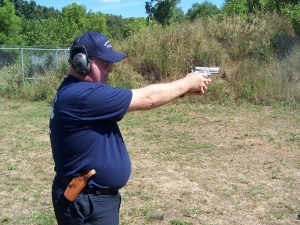 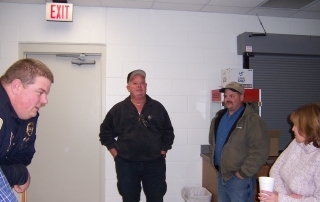 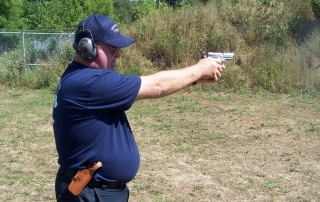 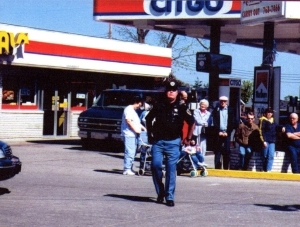 He began his career in the 1970’s working in the State of Georgia as County Sheriff’s Deputy. 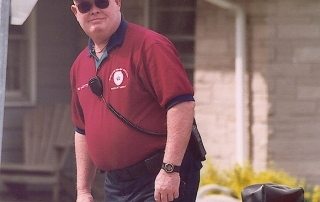 He worked for two separate counties, Baldwin and Putnam, in his tenure as a Georgia County Sheriff’s Deputy. 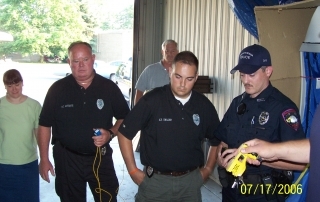 Winslette’s next step was as a Georgia Department of Corrections Officer. 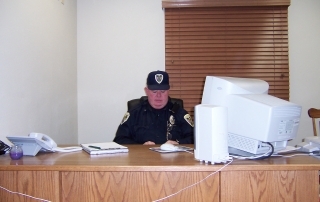 He spent 10 years working in the Georgia State Prison System. 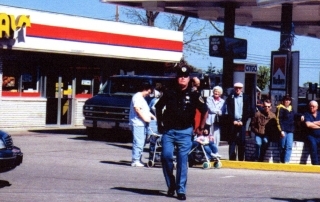 In that time he earned the rank of Lieutenant. 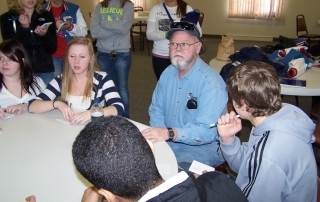 At this time in his career he made a transition to the private sector in manufacturing, which led him to the Topeka, Indiana area. 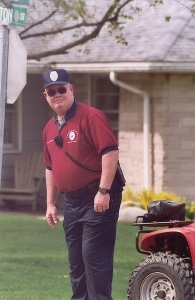 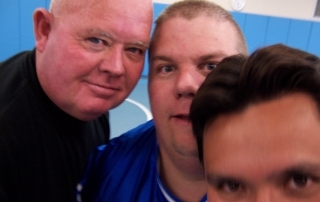 It did not take long before he found him back in the profession he loved. 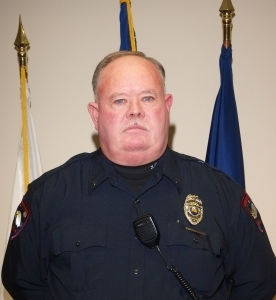 He began working as a Reserve Deputy for the Topeka Police Department and began working full-time as a LaGrange County Jail Officer. 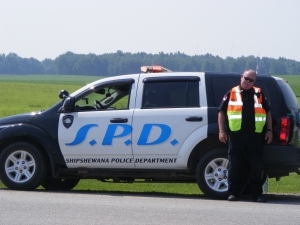 In 2003 Deputy Winslette became a Shipshewana Police Reserve Officer, where he worked until his death on November 11th of 2013. 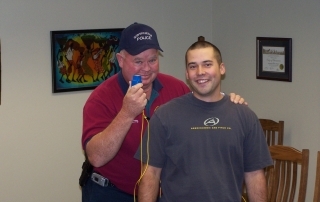 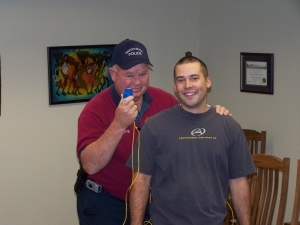 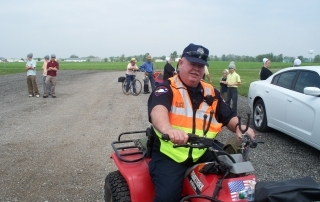 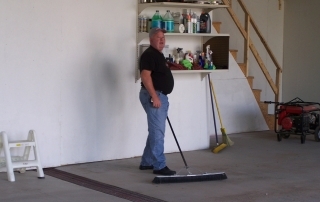 Deputy Winslette was certified in numerous law enforcement areas throughout his career. 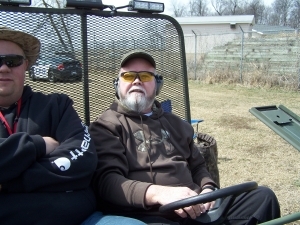 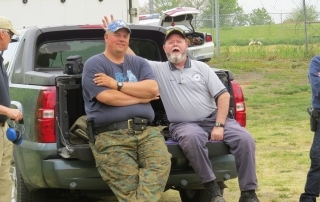 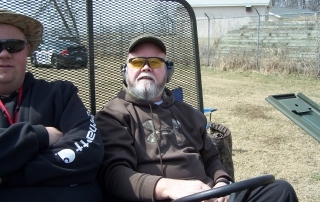 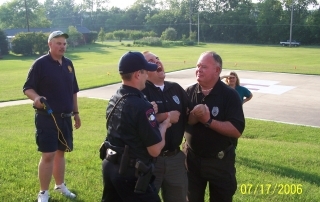 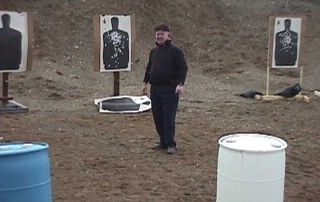 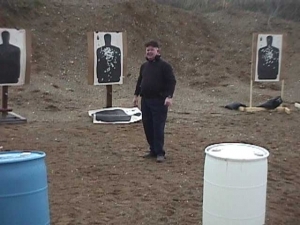 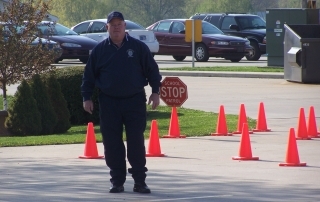 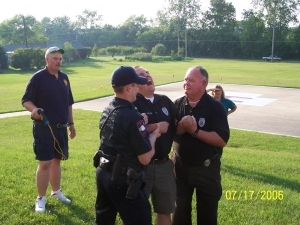 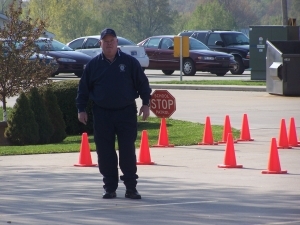 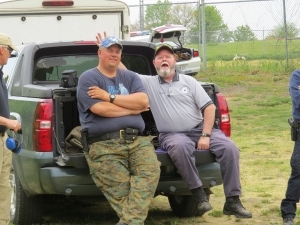 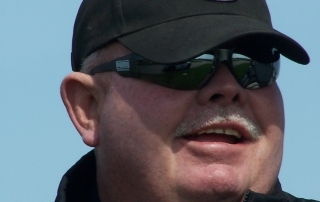 He was a Certified Hostage Negotiator, General Instructor, Firearms Instructor, STOP’s Instructor, Breath-Test Operator. 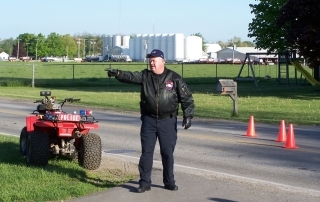 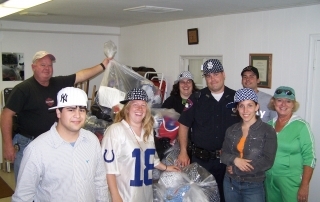 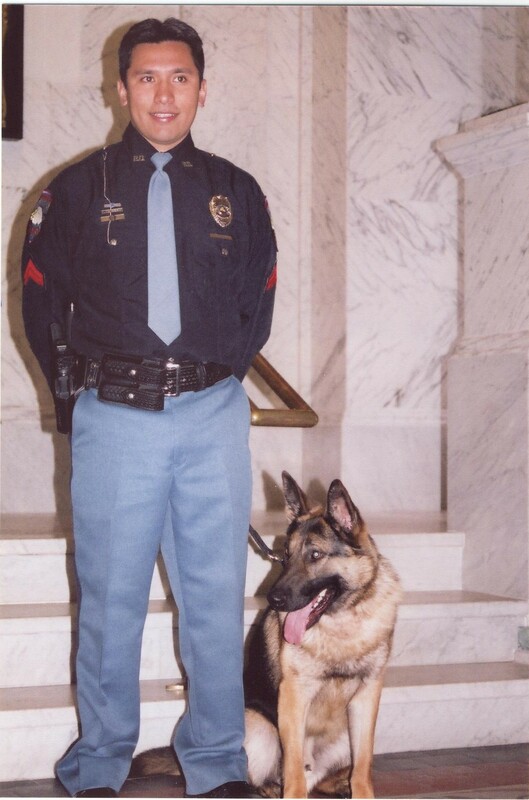 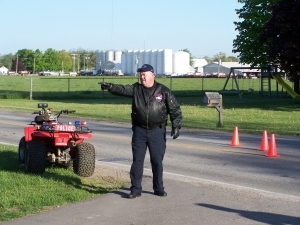 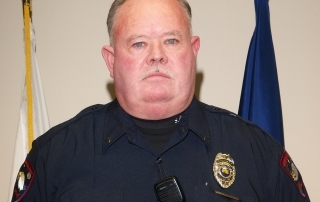 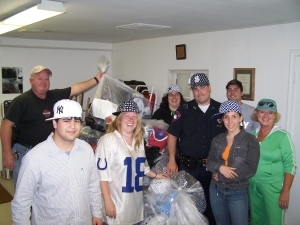 He had attended and passed multiple law enforcement state academies in his career. 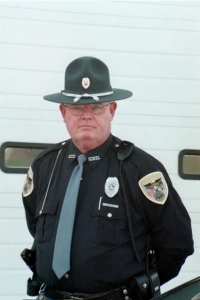 Deputy Winslette was known for much more than just his law enforcement abilities, he was a husband, father, grandfather and friend to many. 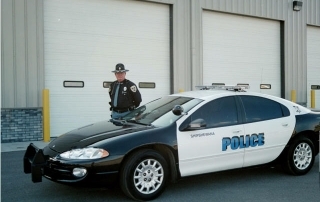 His family tradition and legacy goes on in his children, as his son has followed in his footsteps and is currently a decorated police officer himself in South Carolina. 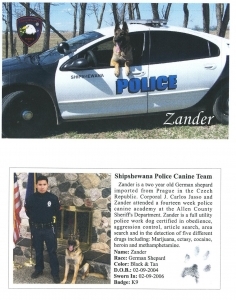 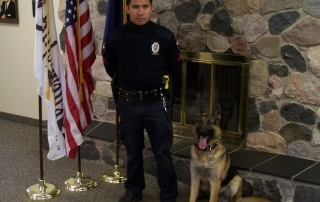 K-9 Zander came to the Shipshewana Police Department from Prague in the Czech Republic in October of 2004. 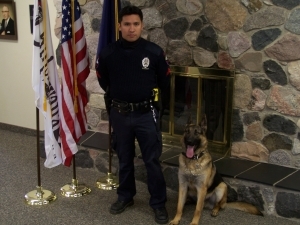 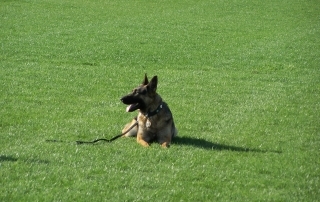 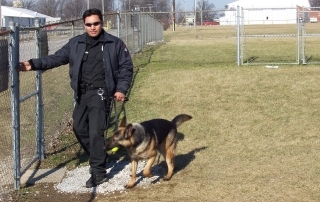 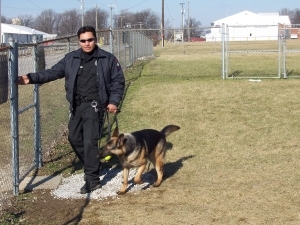 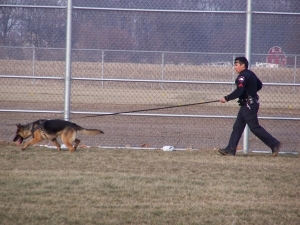 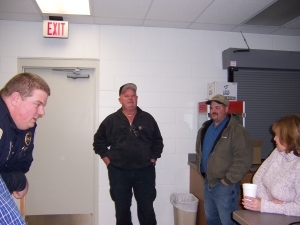 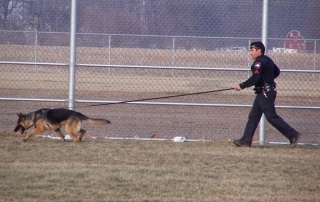 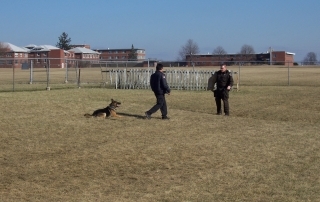 Zander attended the fourteen week Allen County Canine Academy under instructor Robert Compton. 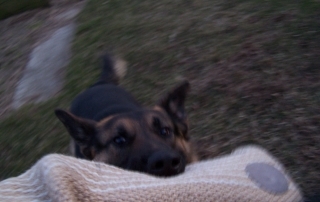 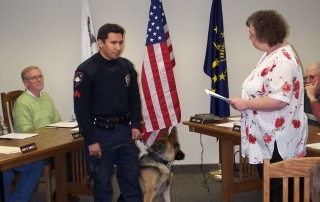 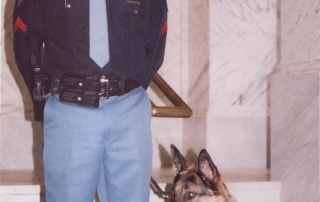 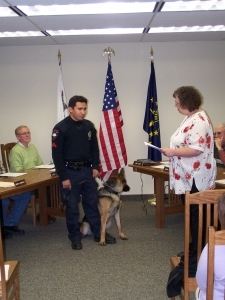 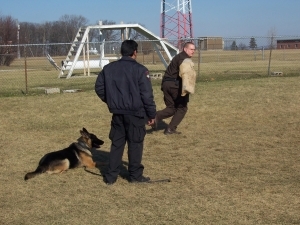 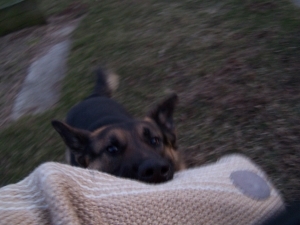 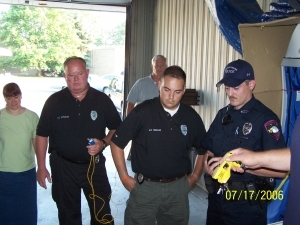 During the Academy Zander was certified by the Allen County Sheriff’s Department and the International Police Work Dog Association in obedience, aggression control, article searches, area searches and in the detection of five different drugs including Marijuana, ecstasy, cocaine, heroin and methamphetamine. 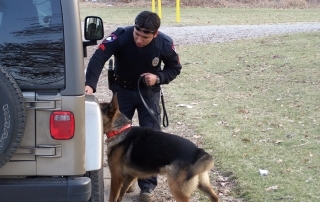 In Zander’s 1 ½ years of service he conducted many conducted 23 drug searches finding drugs on 10 occassions. 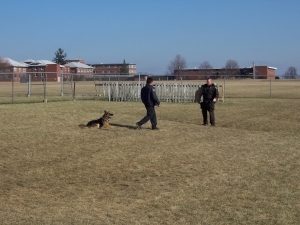 Zander also conducted 8 tracks apprehending three suspects. 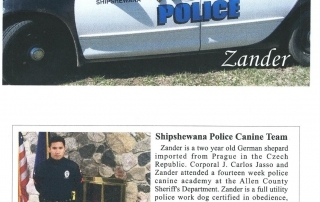 Of all of Zander’s accomplishments non surpasses dog demonstrations and school visits he made. 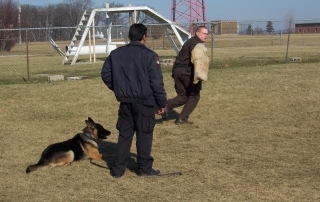 Zander conducted 14 demonstrations over the 1 ½ period that touched the lives of hundreds of adults and children alike. 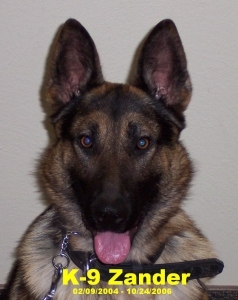 K-9 Zander died on October 24th 2007 at the age of 4 years old from a medical condition known as Mesenteric Volvulus.